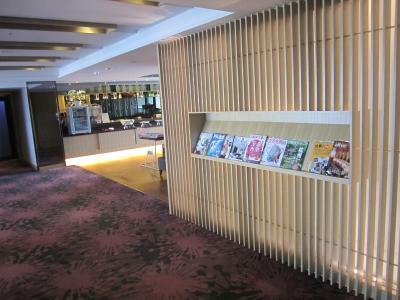 Lock in a great price for Fullon Hotel Kaohsiung – rated 8.3 by recent guests! 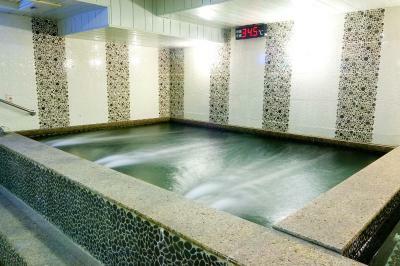 The hotel has a swimming pool and a hot spring bath, ideal to relax after a day of tourism or work. 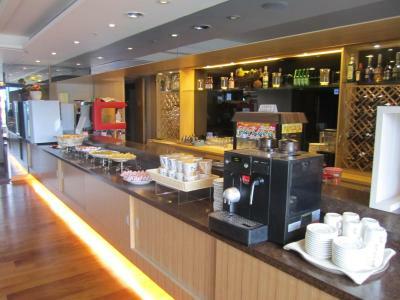 The breakfast buffet was very complete, with both western and asian selection of dishes. The city views from the room are nice. In addition, because the hotel was not too full, I got an upgrade on my room. Upgrade our room to business class. Front desk staff very nice and warm welcome us. Great value for the price we paid. Nice harbour view. Large room. The hotel is used by many tour groups which explains why the carpet is soiled but not replaced. At breakfast time it is impossible to get a seat if you are there between 7-8am. If you didn't prepay for breakfast its better to go directly opposite the road to Hotel Kingdom as its cheaper quieter and they have more Western items like bacon and cheese. Very smooth and excellent value stay. Centrally located with convenience stores and other attractions close by. E.g. boat ride. Staff were proficient with English and very accommodating to any requests. Clean room, good facilities for baby. Good location, nice view of love river. Good quality of breakfast. 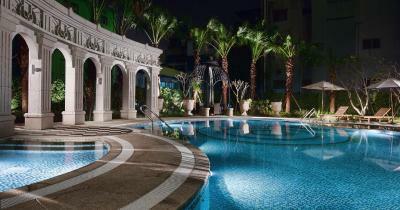 Friendly staffs, nice pool, gym place and small kids playground. 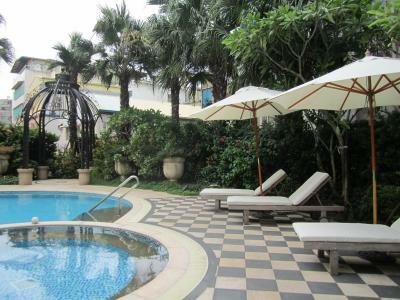 Fullon Hotel Kaohsiung This rating is a reflection of how the property compares to the industry standard when it comes to price, facilities and services available. It's based on a self-evaluation by the property. Use this rating to help choose your stay! Featuring free WiFi throughout the property, Fullon Hotel Kaohsiung is conveniently set at a 7-minute walk from MRT Yanchengpu Station. 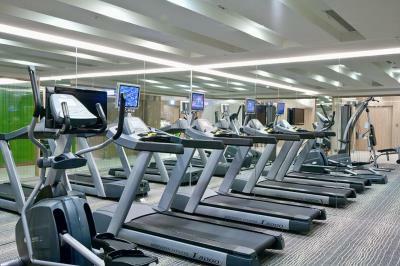 It provides guests with modern guest rooms, a seasonal outdoor pool and a fitness center. 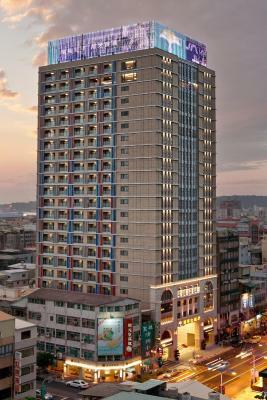 Fullon Hotel Kaohsiung is adjacent to the Terminal of Cultural Affairs, Urban Spotlight and the West Bay National Scenic Area. It is a 10-minute drive from Kaohsiung Railway Station, a 20-minute drive from Taiwan High Speed Rail - Zuoying Station and Kaohsiung International Airport. 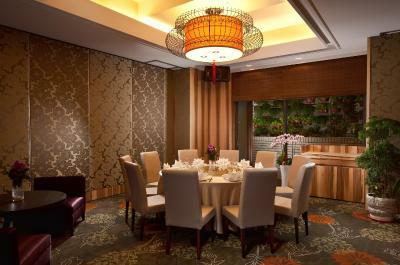 All air-conditioned rooms feature large interiors with elegant decor. 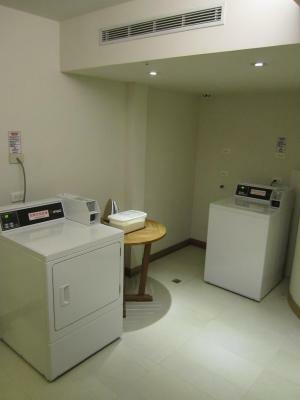 Each unit is fitted with a flat-screen TV, safety deposit box, electric kettle and refrigerator. 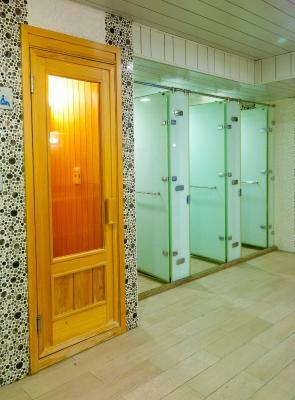 The private bathroom has shower facilities, free toiletries and a hairdryer. 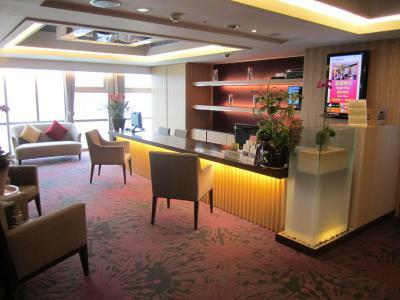 Staff at the 24-hour front desk are glad to assist guests with luggage storage, providing tourist information and currency exchange service. A business center, meeting facilities and fax/photocopying are also available on request. 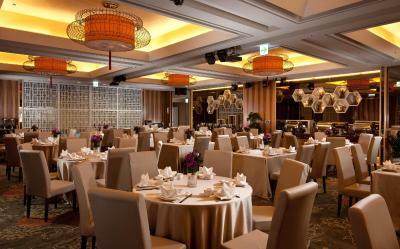 Boasting a spacious and bright dining area, Happy Garden Chinese Restaurant offers Chinese taste including Cantonese, Jiangsu and Zhejiang dishes. 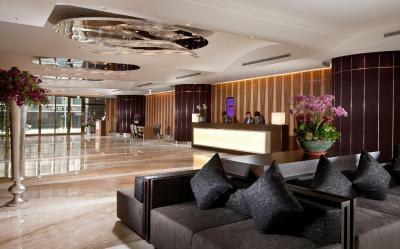 The Premier Lounge on the 25th floor is blended with fashion and esthetics. 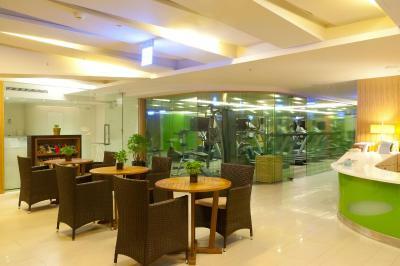 The first floor Arcadia Café provides a selection of soft drinks and pastries. Yancheng is a great choice for travelers interested in art, harbors and city trips. When would you like to stay at Fullon Hotel Kaohsiung? With city views, this air-conditioned room features elegant decor, a flat-screen TV and a personal safe. With city views, this large air-conditioned room features elegant decor, a flat-screen TV and a personal safe. Enjoying harbor views, this air-conditioned room features elegant decor, a flat-screen TV and a personal safe. Air-conditioned room features elegant decor, a flat-screen TV and a personal safe. Hotel surroundings – This neighborhood is a great choice for travelers interested in art, harbors and city trips – Check location Great location - show map Guests loved walking around the neighborhood! 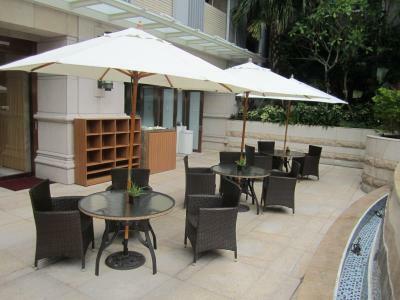 House Rules Fullon Hotel Kaohsiung takes special requests – add in the next step! 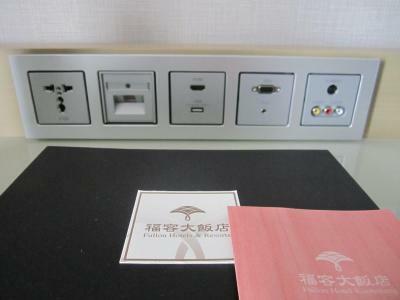 Fullon Hotel Kaohsiung accepts these cards and reserves the right to temporarily hold an amount prior to arrival. Please note that the property can only accept cash or credit card for the payment. While checking in there was big rush and had to wait for may be more than half an hour. Suggest for big group travellers they could have separate check in counter and for solo travellers the separate one . This would have been convenient for all of us. Too dirty in the common areas, elevators had so many fingerprints. Carpet wasn't clean and the breakfast was gross. Room size and large bed. Everything was good except that check-in took a long time. The bathroom in the first room they gave us was oudated with molds and rust on the wall, the sink floor and around the bath tub. We stayed for four nights but we couldnt take it anymore so we asked to be moved to another room. We were then impressed of their immediate response with a great upgrade. That made our stay more comfortable. Although its stated that the nearest MRT station is ten minutes away it is possible to catch the LRT behind the hotel especially if you are interested in the port area which has already been converted to an arts venue. The pool. Room size. Location.